Anyone can develop PTSD, at any age. 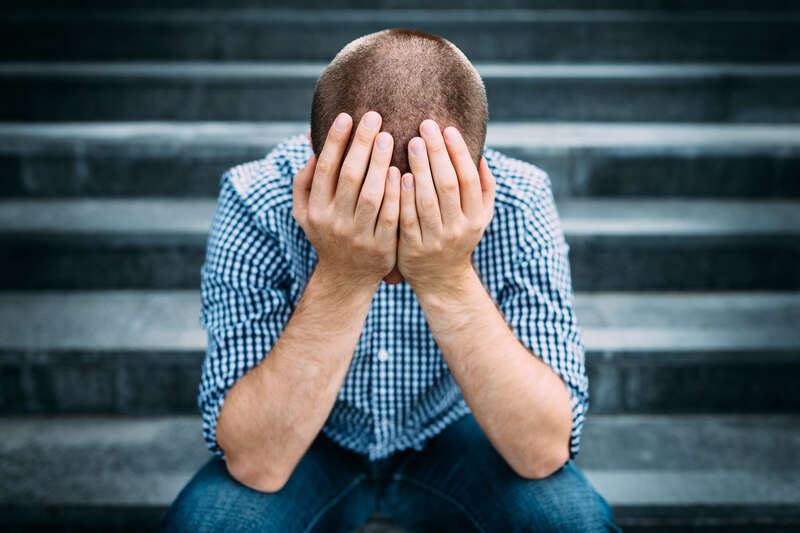 According to the National Center for Post-Traumatic Stress Disorder, about 7 or 8 out of every 100 people will experience PTSD at some point in their lives. Researchers are looking into what puts people at risk for PTSD. One team, led by Dr. Samuel McLean, a trauma expert at the University of North Carolina, is investigating how post-traumatic stress symptoms develop in the brain. They will be following 5,000 trauma survivors for one year. “We’re enrolling people who visit trauma centers immediately after a trauma because evidence suggests that a lot of the important biological changes that lead to persistent symptoms happen in the early aftermath of the trauma,” McLean says. They’re gathering information about life history prior to trauma, identifying post-traumatic symptoms, collecting genetic and other types of biological data, and performing brain scans. The study is also using smart watches and smart phone apps to measure the body’s response to trauma. These tools will help researchers uncover how trauma affects people’s daily lives, such as their activity, sleep, and mood. “Our goal is that there will be a time when trauma survivors come in for care and receive screening and interventions to prevent PTSD, just in the same way that they would be screened with X-rays to set broken bones,” McLean explains. How you react when something traumatic happens, and shortly afterward, can help or delay your recovery.